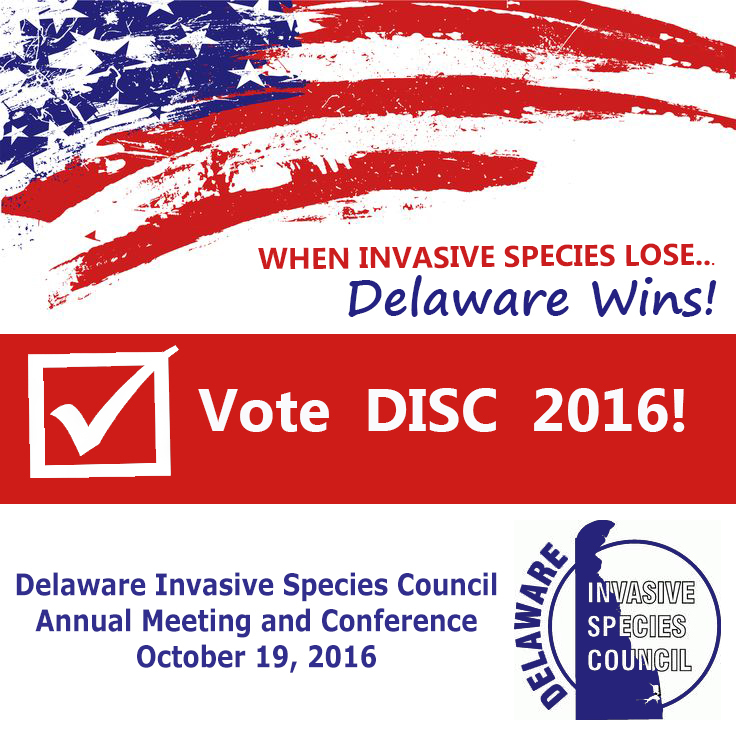 August 2016 – Delaware Invasive Species Council, Inc.
Visit the 2016 Annual Meeting page for full conference details! CALL FOR ABSTRACTS: Share your work with others in the field! Oral presenters receive discounted registration rate. See registration page for full submission details. 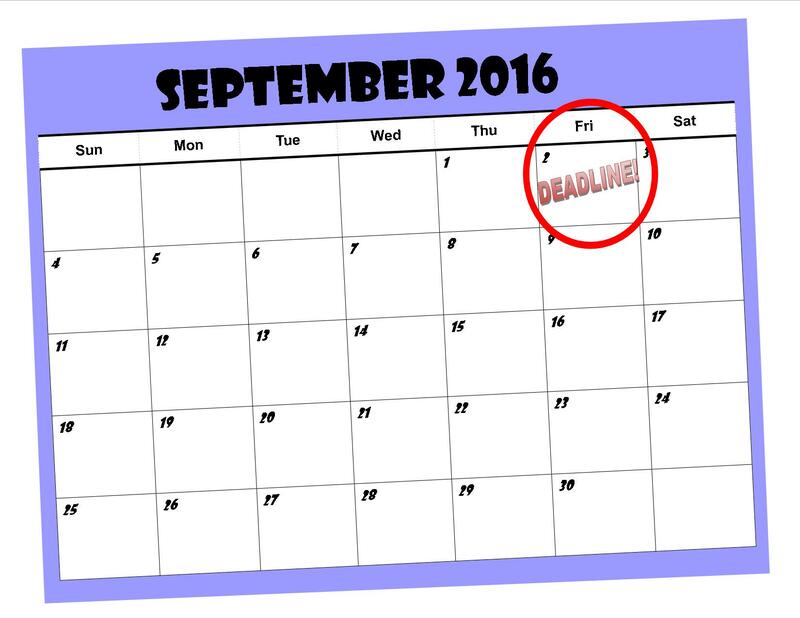 Final deadline for presenter and professional poster abstract submission is Friday, September 2, 2016. Online registration ends on Wednesday, October 5! Space is limited and registration at the door is not available. 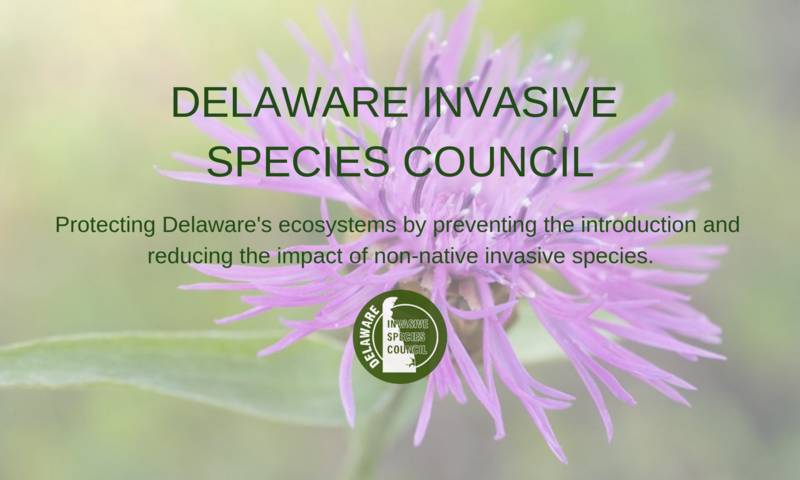 The Delaware Department of Natural Resources and Environmental Control Division of Parks and Recreation is seeking a Natural Heritage/Environmental Stewardship Program Manager! Provides expert consulting services on wildlife management, habitat restoration, rare and endangered species. Inventories State Park natural resources, plans and prioritizes protection, restoration, and long range management. 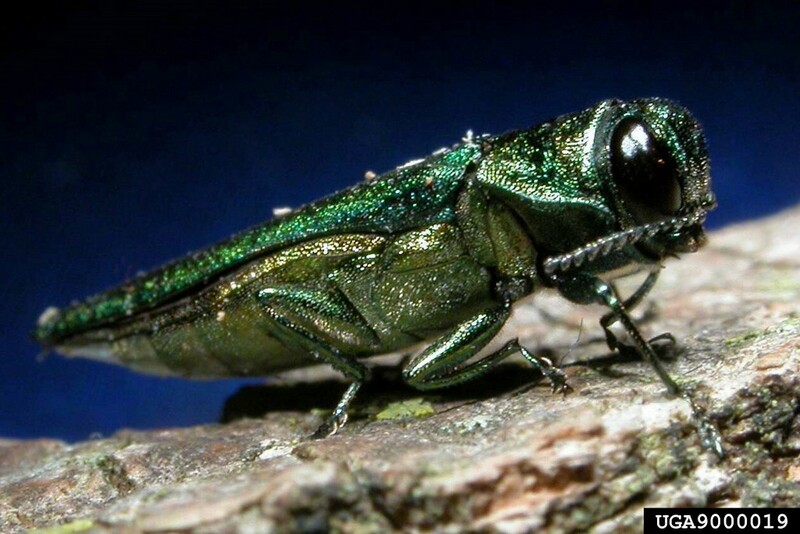 Implements Natural Resource Management Plans for State Parks and associated properties. Assists in the state park and trail planning processes. Oversees wildlife management program in State Parks. 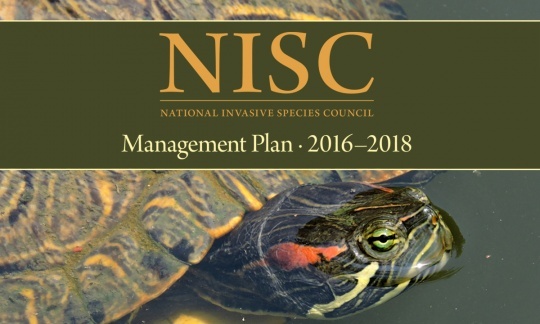 Provides staff support for natural resource management, invasive species control, habitat restoration, and wildlife management. Ensures availability of natural resource data for environmental review and policy making. Provides supervision to Environmental Stewardship Staff, interns and volunteers. Daily work will be carried out with limited supervision from a Park Administrator. Possession of a Bachelor’s degree or higher in Life or Physical Science or related field. Three years of experience in environmental land use or preservation of natural habitats. Three years of experience in interpreting natural heritage or environmental laws, rules, regulations, standards, policies and procedures. Preferences: Experience with field identification of plants, knowledge and/or familiarity with Delaware plant species and wildlife, GIS/GPS experience.